All Blacks flanker Sam Cane has undergone a successful operation in South Africa after suffering a neck injury against the Boks last Saturday. 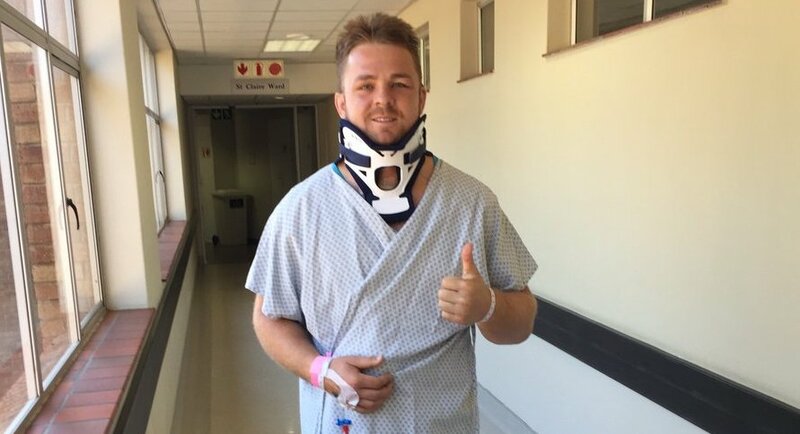 Cane fractured a bone in his neck during the latter stages of the first half in the Test at Loftus, but still managed to walk off the field. The loose forward will spend the next six weeks in a neck brace, but is expected to make a full recovery.